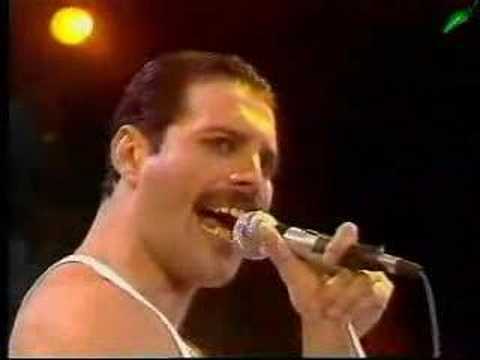 Maybe the most famous performance of queen. It does not need any introduction so just enjoy!!! Copyright Queen Productions Umg/Wmg Eagle Rock. 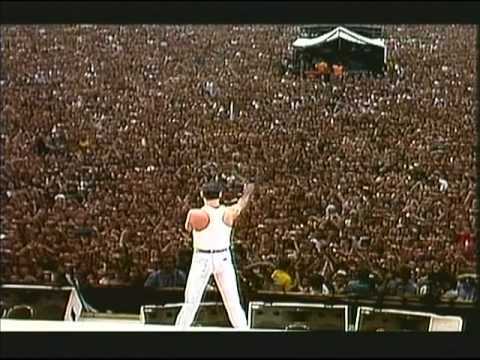 Led Zeppelin - Live Aid -1985.07.13 . 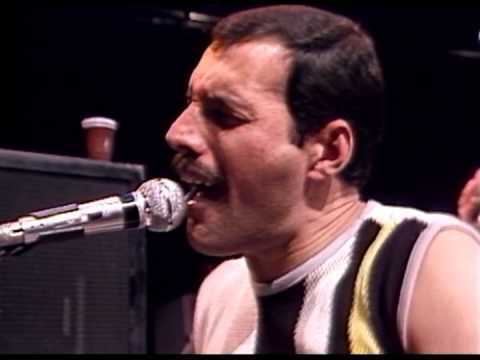 Full Concert.